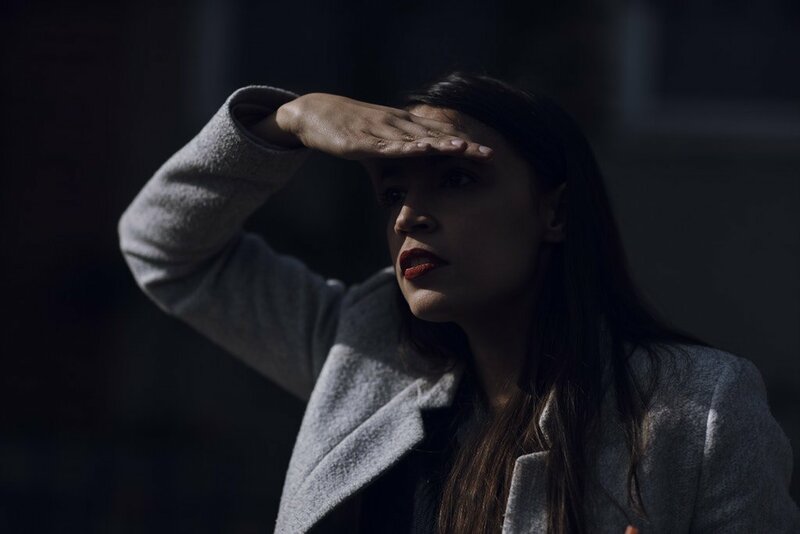 "Among those who say they are very likely to vote or have already voted, Democrats lead by 4 percentage points, 47 percent to 43 percent. and other ISIS personnel and facilities that r potentially dangerous to us as we leave. From one of military buddies: "A couple points to consider about the Chang'i 4 landing. One, China's space program is controlled by the Party and by their military. There is no civilian aspect to it. Second, the southern and norther poles of the moon are critical for a number of reasons. One is that there is water there in the form of ice in the permanent shadow of deep craters. This water will be important for building permanent bases on the moon. Third, the poles are important military positions because there are places at the poles that can always look down on the earth with sensors and weapons. China's landing at the southern pole at the Aiken Basin is a key military strategic achievement. Democratic Congressional candidate Randy Bryce, who is running in Wisconsin's 1st congressional district, has made some very disturbing comments on Twitter. 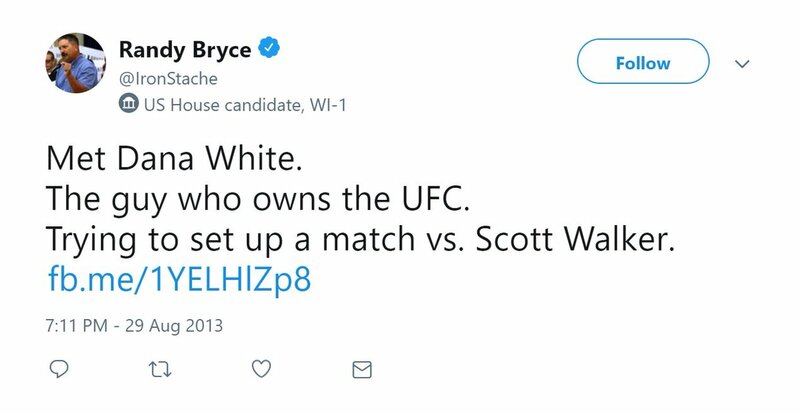 What did Randy Bryce mean with this tweet?